Why talk about PowerPoint online alternatives? There is a big number of occasions calling you to put your great ideas into a memorable presentation. You want to make it perfect, unique and crafted with a beautiful yet clean design. No matter how you look at it, it’s almost impossible to imagine doing that without PowerPoint. That’s normal as PowerPoint has gone a long way in professional settings for more than a decade. On one hand, it’s standard, it’s easy to use and it’s an undeniable classic. On the other, it has a linear nature that forces the speaker to reduce complex subjects into simple bullets. It’s also quite pricey and conventional. In that case, you might be looking for more affordable, different and easy to use PowerPoint online alternatives. There is a lot of presentation software for you to choose from. According to your needs, some apps offer real-time collaboration, non-linear style, mobile editing, auto slides, beautiful templates, live-sharing and much more. Just think of the goals your presentation needs to achieve and let’s begin. We selected the 10 best PowerPoint Online alternatives and software to aid your presentation crafting (as well as some honorable mentions). Same as LibreOffice is the free and high-quality answer to Microsoft Office, LibreOffice Impress is respectively the PowerPoint alternative presentation software. 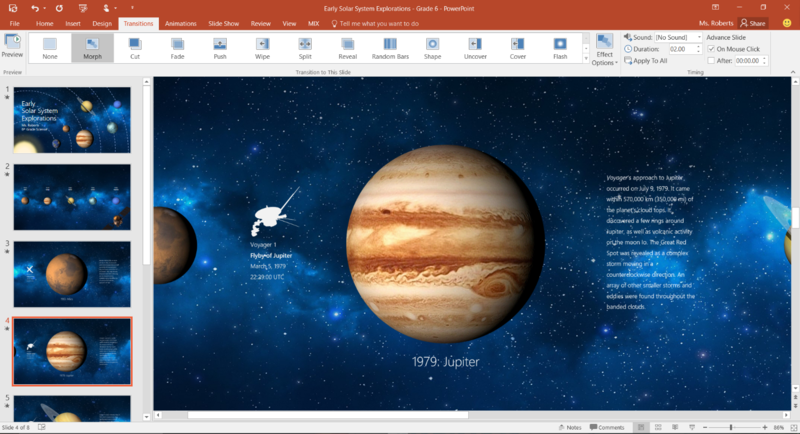 The program even looks similar in terms of interface, tools, and functionality and supports all PowerPoint formats. As we already established, Impress might be the ultimate alternative if you need a similar tool for slideshows and presentations. For all Apple users there, Keynote is the best PowerPoint alternative. It exists as stand- alone product as well as a part of the full iWork set. It’s incredibly easy to learn and navigate and it offers numerous beautiful templates to incorporate into your presentations without putting much effort. This alternative is directed towards the most creative presenters who want to fully customize their own slide themes. The web designers would love this one. Using a handful of fonts, shapes transition animation, and modern color sets, you can craft your own unique designs and if you want to go even further, the presentation software includes pro plan for custom CSS and HTML. Similar to what you get with Haiku Deck and its AI tool, Slidebean is another PowerPoint alternative which grants you an automatization in terms of design. If you don’t have the time, Slidebean will create and design the slides itself allowing you to concentrate solely on the presentation content. Although it doesn’t offer much functionality, it’s quick to craft your presentation and it sports plenty of templates to suit your project. The Google cloud-based presentation tool is quick to access in your personal Google account. Highly collaborative as every other Google tool, Slides offers real-time edits, a built-in IM function for chatting during group projects and full access to all revisions made by your team members. The software is free and comes with mobile apps for your Android or iOS device. All you need is an Internet access. The mobile alternative to PowerPoint has gained lots of popularity thanks to its strong visuals and elegant looks. The cloud-based presentation software comes with over 40 million stock photos and its signature artificial intelligence tool which has the ability to build the slides and choose images for you. The so-called Haiku Deck Zuru AI saves time and it’s perfect if you have to craft a last-minute presentation. Another popular PowerPoint alternative is Zoho Show. As a part of the suite of the operating system for business Zoho, this presentation software helps you make and access your projects from any device connected to the Internet. It functions vary from designing great- looking presentations, to document managing, collaboration, and sharing. The best part is the broadcast feature that allows you to remotely show your presentations live on the web. Slidedog is the most alternative of the PowerPoint Online alternatives. It’s the most untraditional presentation software out there as it serves the role of a multimedia playlist allowing you to move around and play all kinds of media files and documents seamlessly. The software gives you the position of a DJ switching smoothly and easily from slide decks to a website, from a video to a document in the middle of your presentation as you please. In case standard linear slideshows aren’t enough and you wish for a more vibrant story-based presentation, then PowToon is definitely the best of PowerPoint Online alternatives for you. The platform offers characters and cartoons to choose from, as well as cleverly made animation and transitions that would turn any presentation into a colorful animated video. Price: Free for the basics and 100MB storage, $19 to $59 for pro, team and business plans. Starting at a $7 a month per user, this alternative presentation software is actually a gulp of fresh air from the familiar PowerPoint themes. With it’s drag and drop style and beautiful infographics, Visme will help you craft a compelling presentation with great visuals. 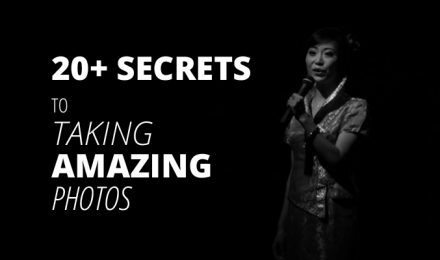 Similar to Haiku Deck, it offers millions of free images and lots of tweaks for the sake of creating virtually any visual content. Unfortunately, it’s not compatible with PowerPoint file formats. Another presentation software that uses HTML5, Emaze is designed to also make video presentations within minutes. It’s strongly template-driven, but this will only allow you to focus more on your content. Prezi is perhaps the most popular amongst the PowerPoint Online alternatives out there. With it’s a good looking user interface, Prezi will help you create amazing visuals for your project. The tool focuses mainly on the graphics, motions and transition animations that will easily captivate the attention of your audience. Whether its rich motion animations are too overwhelming or not, it’s a matter of personal preference. Price: Free for just the basics up to a 100MB storage limit. $5/mo for standard personal use to $59/mo for business professionals. Depending on which direction you wanna go with your presentation, each of the above PowerPoint alternatives offer something different and unique. They are easy to use and predispose your creativity in the process. With the usage of different templates, numerous stock images, beautiful graphics, and animations, you can make your projects captivating and memorable. In conclusion, the key to a great presentation is always the visuals. The powerful graphics are vital for good design and visualizing ideas. In fact, in a competitive business environment, making your projects noticed may be a challenge, so there’s always a need for taking an extra mile. 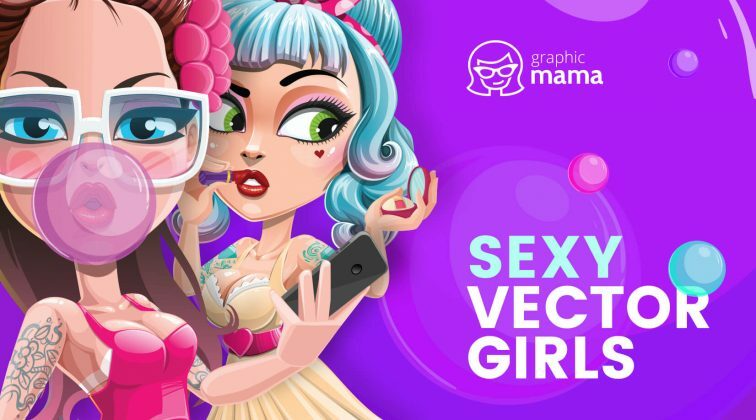 In GraphicMama we believe that using a suitable cartoon character with the right design might be the factor to change the odds in your favor. They are appealing storytellers and commercial protagonists. Learn about the 5 powerful reasons to go for a cartoon character design in your next presentation. 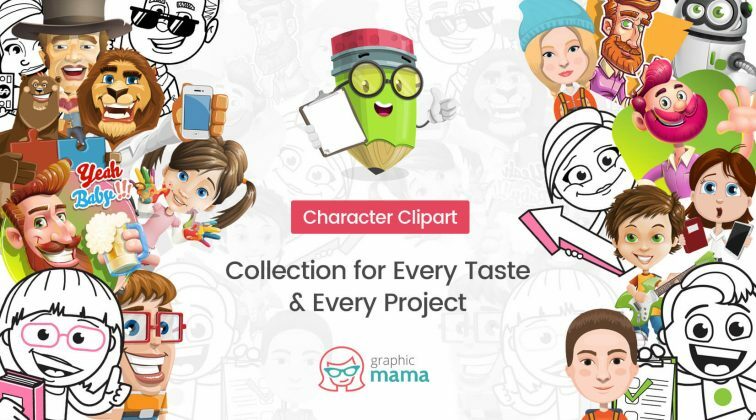 If you still prefer to stay loyal to PowerPoint, but you need an extra boost of creativity, check out our collection of 50 free cartoon PowerPoint templates with characters and illustrations.